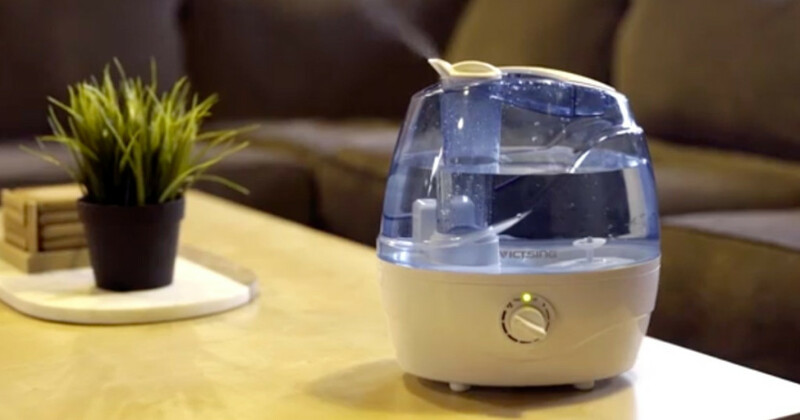 Head over to Amazon where they are offering up this VicTsing Cool Mist Ultrasonic Humidifier for just $24.99 shipped when you use the code AHPV4TWN at checkout. This VicTsing Cool Mist Ultrasonic Humidifier features a dial knob mist control which allows for precise adjustment of the mist output. It can hold up to two liters of water and can work for up to ten hours at a time. It will also automatically shut off when it runs out of water.